This was bought home to me recently by the AGM of Westmill Solar Park, an investor co-operative of which I am a member. Now don’t get me wrong. I didn’t invest in this Solar Park as a supportive thing, like a donation to Greenpeace. It was a hard headed financial investment, paying 9% a year for the next 25 years, which is pretty remarkable in the current financial climate, and the reason why lots of pension funds have piled into renewable energy investments. And of course many of these new green companies set out to do social good. Now I don’t know any ordinary shareholder in an old fashioned big business who has ever actually been bothered to attend the AGM. Indeed an internet search shows it is practically impossible to get any attendance figures beyond a general confession that “shareholder attendance at AGMs is usually very low”. In fact, take away the representatives of institutional investors who have to be there, and it is basically bugger all. 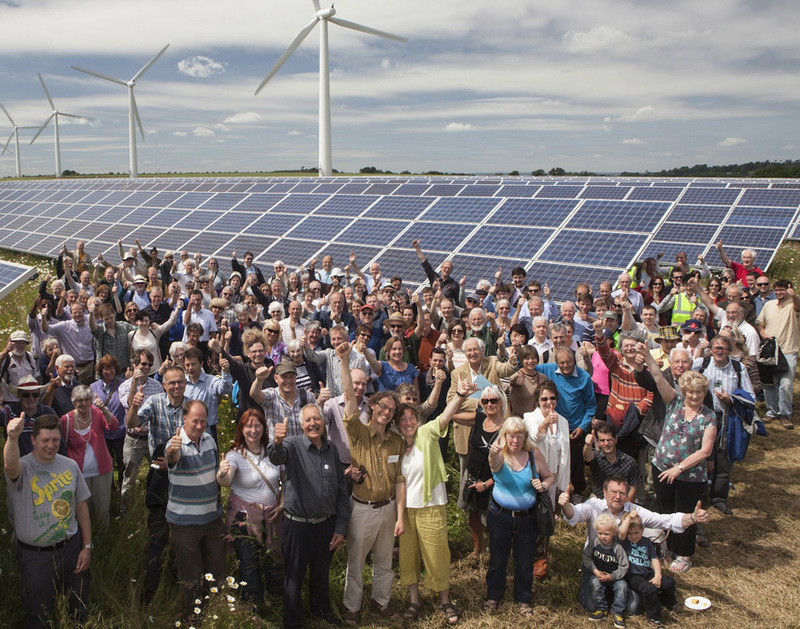 Which brings me back to the somewhat remarkable AGM of Westmill Solar Park where a staggering 450 people attended, including the 10,000th visitor to the site. The Government may not support the low carbon business sector, but the public clearly do. This entry was posted in Good Life and tagged AGM, co-operative, energy policy, green technologies, Greenpeace, investment, Liberal Democrats, Paul Rainger, people power, renewable energy, Westmill Solar by paulrainger. Bookmark the permalink.